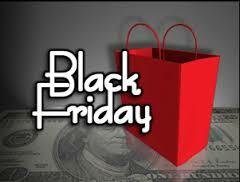 consider public safety and the security implications associated with this coming Friday (27th November 2015) – Black Friday. Black Friday marks the beginning of the Christmas shopping season. (I thought that had started weeks ago when all the advent calendars, sweets and other festive items appeared alongside the Halloween items!) Black Friday is set to be the biggest shopping bonanza of the year. At least until the January sales start on Boxing Day anyway. Last years’ Black Friday event saw British retailers take over £8 million. With shoppers snapping up Christmas presents for family and friends at bargain prices. 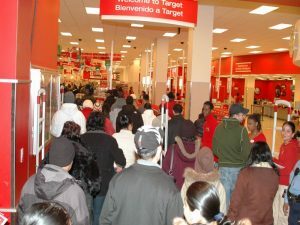 Black Friday has provided a welcome boost for the retailers in the past. However, this day has been marred by some disturbing scenes at many stores across the country. Shoppers eager to grab a bargain didn’t mind who they had to tread on to get it. (Link to BBC News item on last year’s chaos: http://www.bbc.co.uk/news/uk-30243092). should be placed strategically in store especially in the areas where the biggest bargains are to be had. 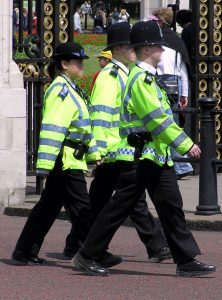 The Security Officers’ role in helping provide a safe working environment for staff and safe shopping experience for the paying public will be truly tested throughout the event. Remember everyone wants to go home with bargains – not cuts and bruises!